Enhanced grip and braking performance. 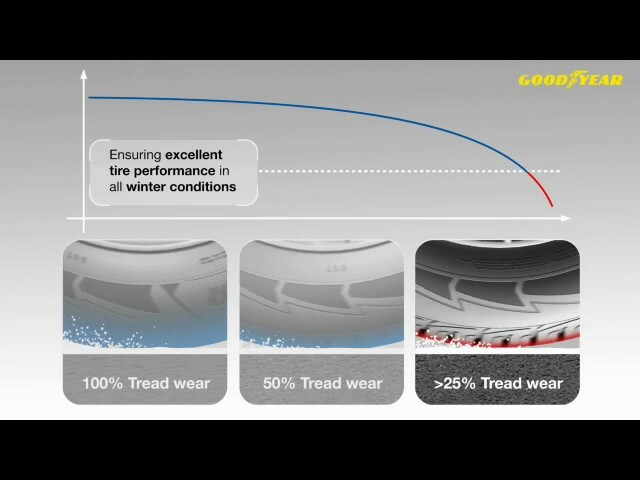 Enhanced braking and traction on snowy and icy roads. Better balance between dry handling and snow performance. 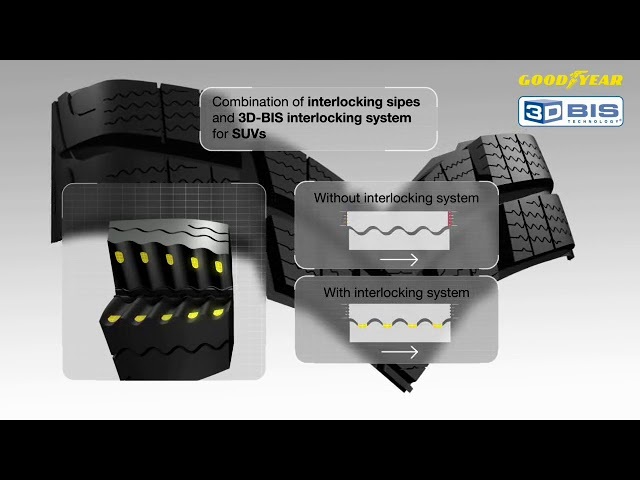 Allows the driver to change tires at the correct interval for optimal winter performance.